Jamaican coconut rice is a true staple food. The addition of coconut milk while simmering the rice makes for a true tropical delight. 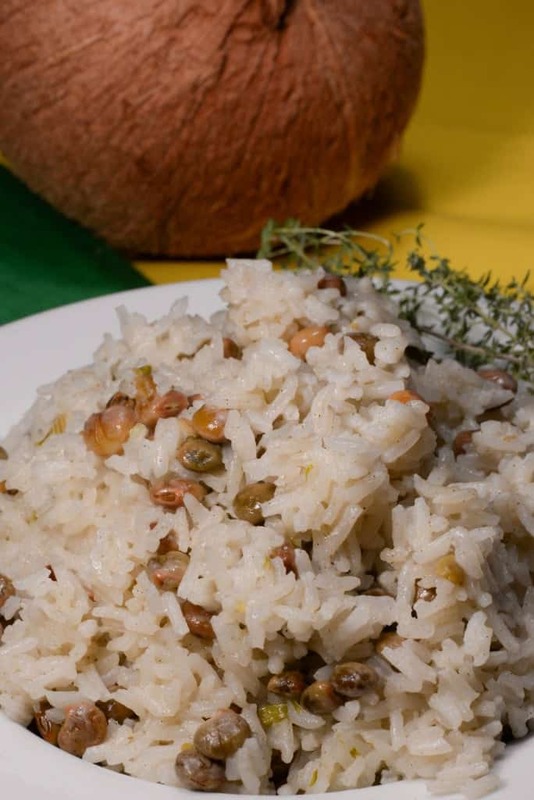 This rice can be made with either red beans or pigeon peas to be authentic. 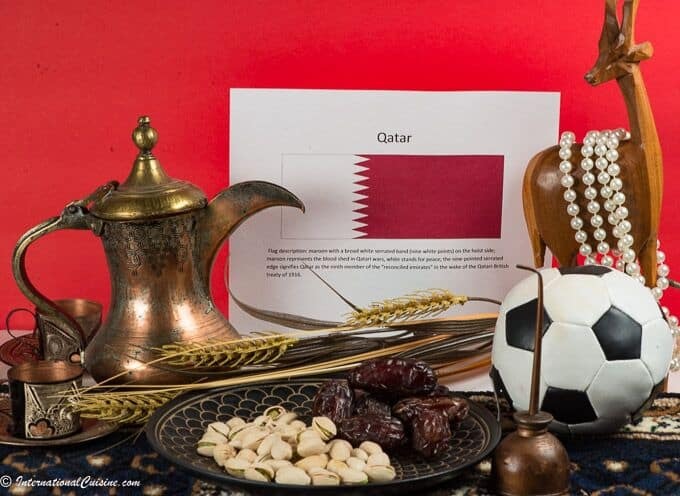 It is served as side dish with everything, fish, chicken, goat etc. I served it alongside the famous jerk chicken and it was delicious! Heat oil in a large saucepan over medium high heat and add garlic, onions and thyme, saute for about 2 minutes taking care to not burn the garlic. Add the beans, water, coconut milk to the pan, stir and bring to a boil. Turn the heat down to low and simmer for 15 to 20 minutes or until the liquid is absorbed and the rice is tender.